MacWet gloves offer superb grip in all weather conditions whilst still allowing you to have the maximum amount of dexterity and feeling. Because of this, our gloves are perfectly suited for hikers and walkers. Our gloves are designed with the seasons in mind. Our Micromesh gloves have been developed for use in warmer weather, allowing your hands to breathe. The unique Aquatec® fabric responds to changes in moisture so that you have the grip you need at all times. Alternatively, our Climatec gloves have been developed for use in colder weather. Along with the Aquatec® fabric, the fleece lined material on the back of the glove offers protection from the elements. If you’d like to find out more about MacWet gloves or purchase some for yourself, please visit our website. 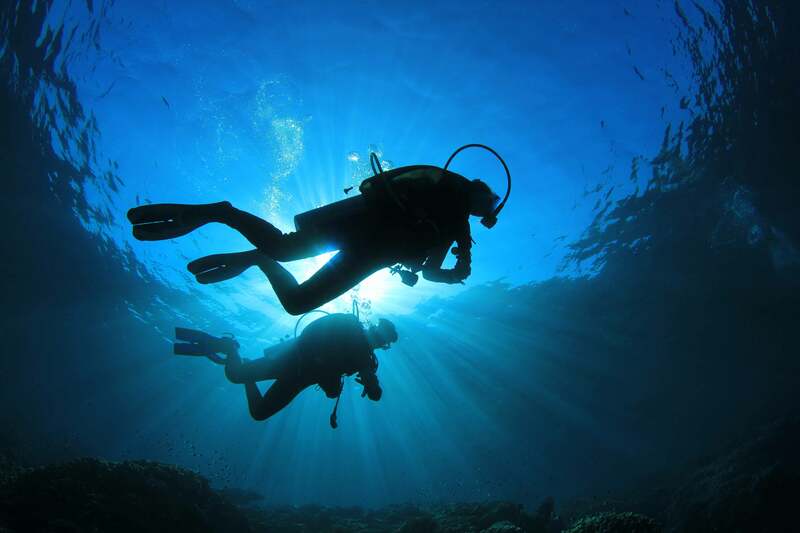 MacWet gloves can be used in a vast variety of different sports and activities, one of which is scuba diving. MacWet’s own ‘all grip, no slip’ technology allows the wearer to maintain complete feel and control. The Cheltenham Festival Begins Today! 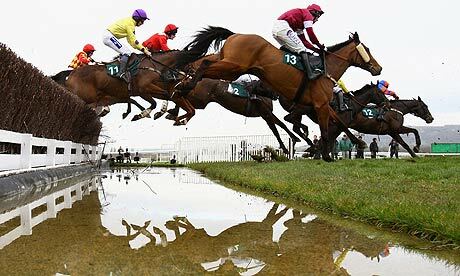 The Cheltenham Festival has started today, with the event taking place over the next 4 days. It is one of the biggest horse racing events of the calender, with prize money second only to the Grand National. In 2014, over 230,000 racegoers attended with approximately £250 million wagered in total. Tony McCoy, who can often be seen wearing MacWet gloves, has announced that he will be retiring at the end of the National Hunt season. Despite being champion jockey twice at Cheltenham, the last time being 1998, many are hoping that he can pull out all the stops and go out with a bang.